You swear you'll start a stretching routine. Soon. So, how about a yoga class? Sounds good in theory . . . but . .
Do you really want to compete with people who twist themselves into pretzels? That's not all. Your life is already busy - so how can you fit one more thing in? An hour in the gym turns into two by the time you drive there and back. Still, today you woke up feeling a little stiffer than yesterday. That lower back pain doesn't get any better. You don't seem to move around as easy as you used to. And what's with that 'tired' feeling you get between your neck and shoulders? It's clear it's time to get into a daily stretching routine. What if there was a safe way you could start stretching without a gym or yoga studio? Good news...there is and it's coming soon. It's called the We Stretch app, and it's FREE. We Stretch is an app that helps anyone, any age or fitness level establish a daily stretching routine. Follow along as our character demonstrates the stretches for you. No guesswork involved. No messing with endless settings. No need to fumble to keep up as you read instructions off a screen. Got a just few minutes a day to stretch? That's all you need. ​Get in a quick stretch session to relax and re-energize yourself anytime, anywhere you want. ​You might think your We Stretch routine is too easy at first. We Stretch tracks your progress with machine learning. That means each session is based on your progress. The intensity of new sessions gradually increase each time. You won't get bored with the same old routine and lose your motivation to stretch. ​How about some fun competition served up with your stretches, too? You'll get points for completing your stretching sessions, and so will your friends. After all - there's nothing sweeter than bragging rights! You know what's the best thing about We Stretch? You can get in a great stretch session anytime, anywhere - without a trainer, a gym membership or equipment. ​So why rush home to get into yoga gear? Or sign up for an gym membership you know you won't use? We're building a better way to stretch. Sign up below, and we'll send you updates about our app launch. 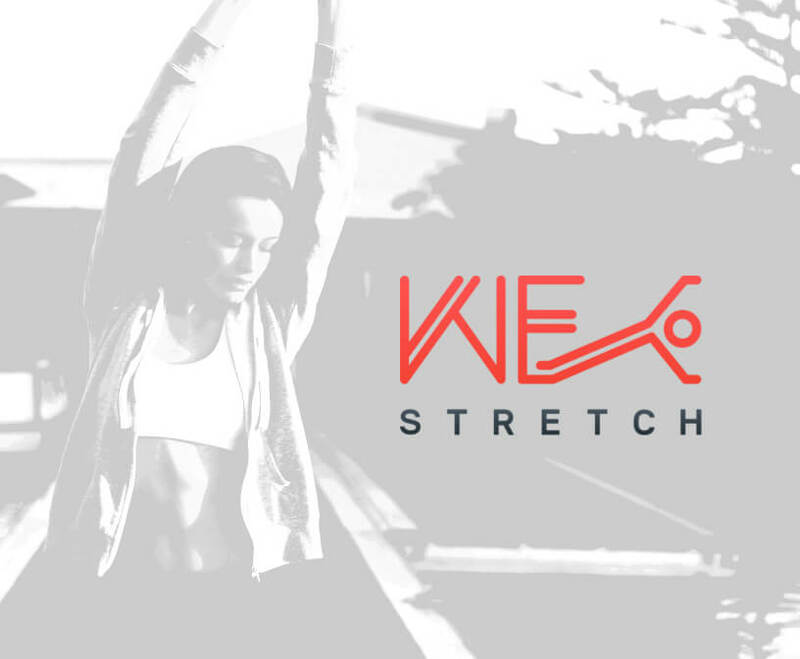 By submitting your email address, you consent to receiving our newsletter and updates about the We Stretch app launch.